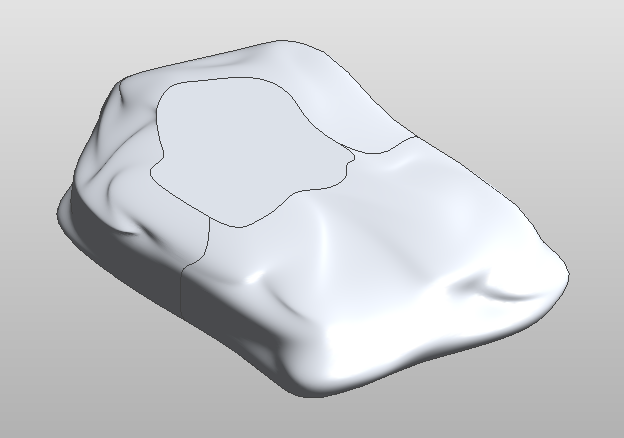 While hunting around for some Dynamo resources, I recently stumbled upon an old blog post from Zach Kron’s buildz, about creating a pebble shape in Revit. I have previously attempted to do this myself (to create the form for my simple, scaleable rock), but since I have very little experience in the Massing environment, I found the process rather difficult. But as Zach shows, it can be quite simple. This method uses horizontal profiles (on a Level), though I assume it could also be applied to vertical profiles (on a Reference Plane). Copy the Reference Lines AND their Level. I tested it out myself and created a couple of rock shapes. I started out with a flatter rock and then later changed it to be taller, and more square. That is the benefit of using Reference Lines- it creates an adaptable framework, so you can easily edit the form at any time. 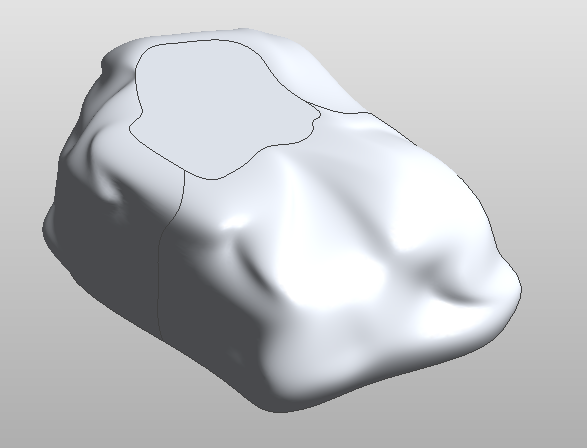 So the next time you need an irregular, custom rock shape, you can quickly create your own form in the Massing (or Adaptive Component) environment. And you can always export the form and nest it to make it a traditional, scaleable family.